The Marvel Cinematic Universe has lost one of its heroes. 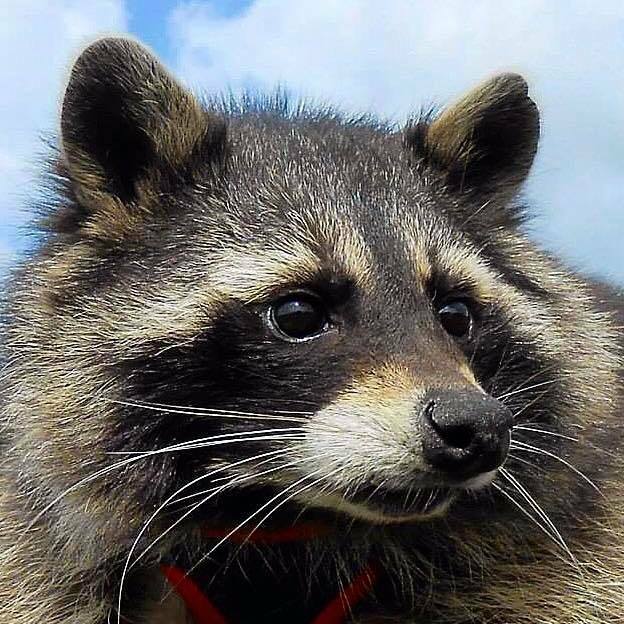 Oreo the Raccoon, the real-life model for Guardians of the Galaxy’s Rocket Raccoon. The Guardians of the Galaxy official page on Facebook made the sad announcement. 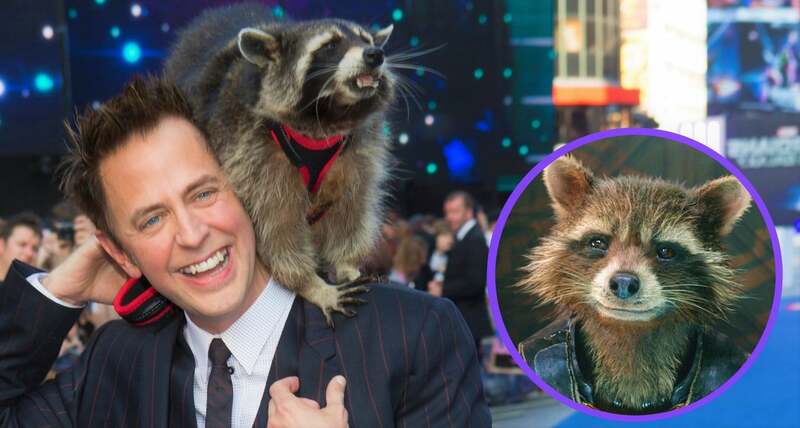 The Marvel Cinematic Universe has lost one of its biggest unsung heroes: Oreo the Raccoon, the real-life furry model for Guardians of the Galaxy’s Rocket the Raccoon. Oreo you made so many people’s lives happy. 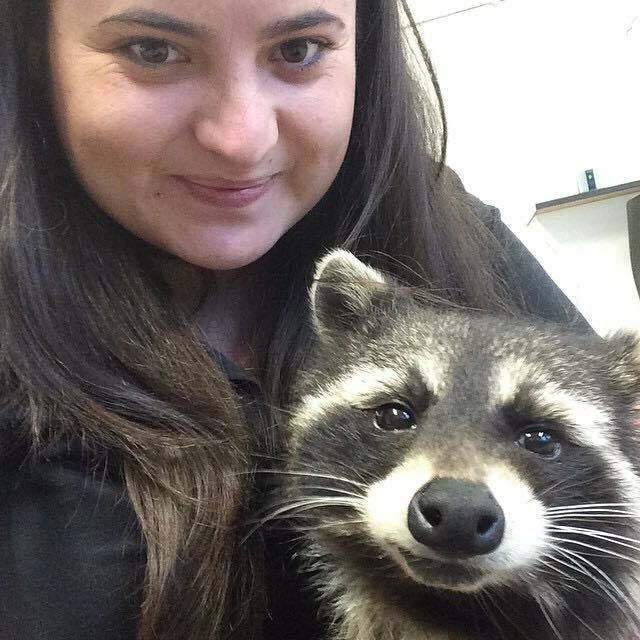 You have been an amazing ambassador for racoons everywhere. Fly high Oreo, our superhero, love you lots like jelly tots.